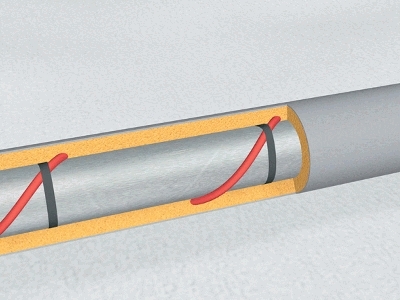 The ELEKTRA FreezeTec™ system protects pipes and valves even in freezing winter! 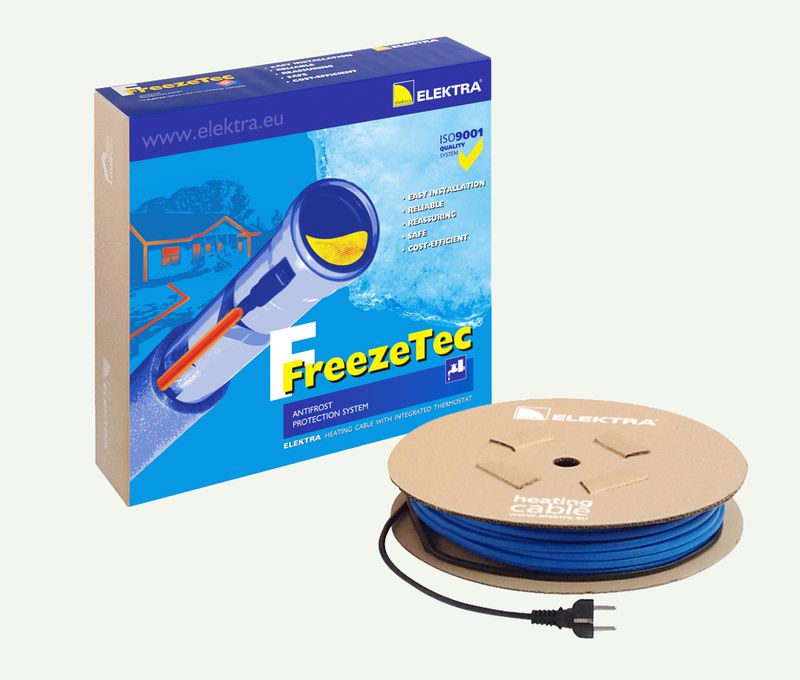 With ELEKTRA FreezeTec™ your concerns over damage to water main pipes or valves whether inside or out are eliminated. 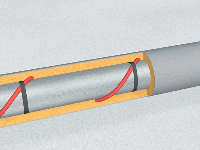 The system is quick and easy to install, and the system does not need separate control. – min. ambient temperature – 25°C. 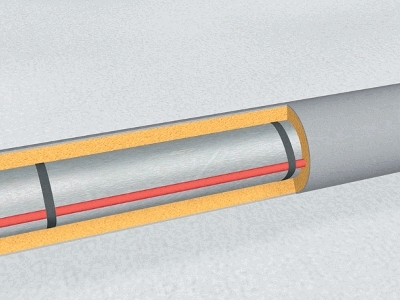 ELEKTRA FreezeTec™ consists of a heating cable with a built-in thermostat, and operates automatically, eliminating the need for a separate control system usually used with conventional heating cables. The assembly of the system is quick, simple and does not need to be controlled. – power supply: 230V, 50/60Hz.